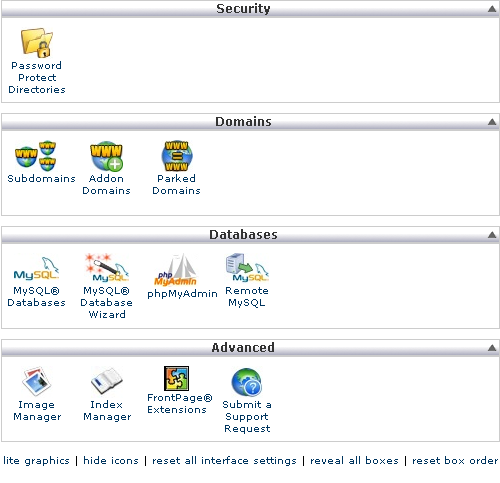 Simple and easy management software for maintaining and updating website and domain information. 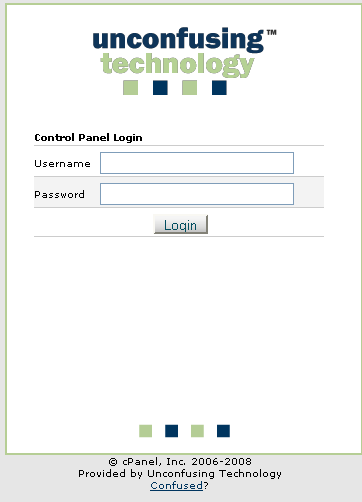 The following steps will walk you through how to access your Control Panel and manage your Unconfusing account. 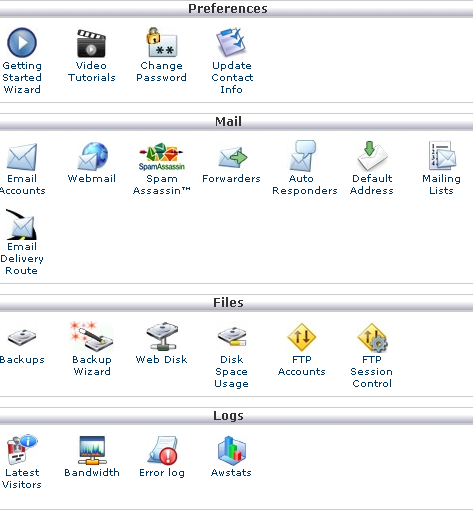 The control panel will allow you to control your email, access, domains, and many other things. 2. For the username, please enter the username you were provided to access your account. 3. You should have also been issued a password, which you should enter before logging in. 4. The top part of your control panel (by default) has each of these panels which controls a different portion of your account. 5. Help files and Tutorials on how to use the control panel are at the top left of the Preferences panel. 6. 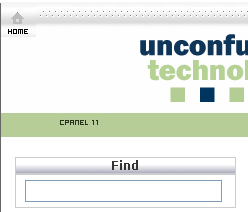 Of particular interest, you can see there is a panel for Email control as well as FTP access and Log management (see who's been at your site). You can rearrange each panel where you want it. Just click and drag! 7. The bottom portion of your control panel (by default) has each of these panels. 8. If you need help or encounter a problem, you can submit a support request using the appropriate icon. 9. The left panel gives you information about your account and your resource usage. 10. In particular it tells you how many email addresses or domains you have used, and you can check the status of the service at any time using the bottom link. 11. You can always find a feature quickly by using this search at the top left corner. 12. And no matter what screen you click on, you'll always have this home button to take you back to the main control panel page. That's it. Just look around, and if you have any questions, let us know.